Finance & Leasing (London) Limited provide Hire Purchase and Leasing facilities to a wide variety of companies. 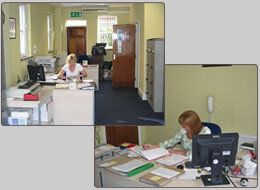 We are able to finance most assets which are individually identifiable. This page shows some of the types of assets we have financed. Our minimum transaction is £5,000, and maximum £500,000. Our helpful and friendly staff will discuss the various options available to you and give you advice and guidance on your individual financial requirements. We pride ourselves on the strong relationships we form with our customers and provide them with a personal and prompt service. Many of our clients have been coming back to us for over 25 years as they find our service invaluable to their business. Please Contact us if you are interested in finance or have any queries.